There are countless self-help books on the market for coping with divorce. In fact, I did a search on Amazon, and 39,583 books on the subject of divorce came up. That number speaks volumes about the need for direction in coping with a divorce, accepting what happened, and eventually moving on to a better, happier place. But Karen Sokolof Javitch thinks there’s another way to soothe the pain that comes with going through a divorce: listening to music. 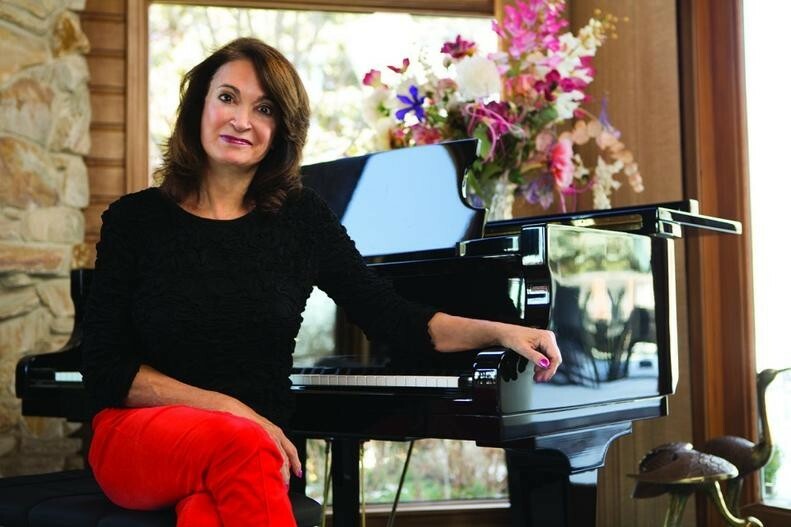 Javitch, a well-known singer and songwriter based in Omaha, Nebraska, is the composer of her CD, Going Through the Big D: Songs to Help You Cope with Your Divorce. “The song’s lyrics include ‘There was a time when he loved me and wanted to be with me,’” says 65-year-old Javitch, a mom of three who was married for 25 years before her husband asked for the divorce. “It goes on, ‘All he wanted was to hold me and never say good-bye. What happened to this time?’” The song list on her CD is diverse, with some songs that are sad, some funny, and others inspirational. Javitch, who has written several musicals that are produced in community theaters all over the country, says that when she was first going through the divorce, she was very depressed and sad, and just wanted to sleep all the time. Javitch says her coping mechanism at the time was sitting down at the piano and writing songs about her feelings. When asked how she ended up back together with her ex-husband, Javitch says that in the eight years they were apart, each got into a relationship but remained friends and still spent time together as a family. Javitch says she produced Going Through the Big D truly to help others and that eventually she would like to produce a musical out of it. To learn more about Going Through the Big D: Songs to Help You Cope With Your Divorce, visit Javitch’s website, JMRProductions.com, or Amazon.com.